This fun quiz tests pupils on equations and inequalities. There is an interactive version of the quiz available once you've logged in. You need to assign this pack to a class before launching the Multiplayer challenge. We would love to hear feedback from teachers and pupils. 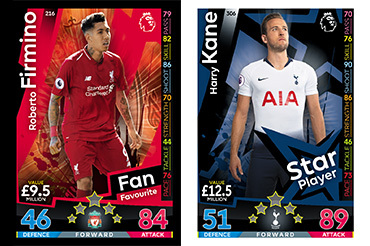 Get in touch at plprimarystars@premierleague.com.